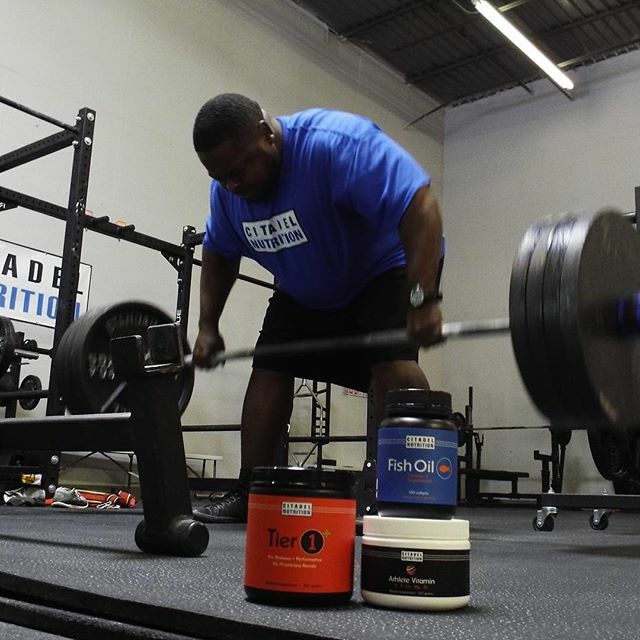 Citadel Nutrition fish oil is provided in its natural triglyceride form. That means you’re getting a fish oil product the way nature intended, with advantages like better absorption and reduced oxidation. 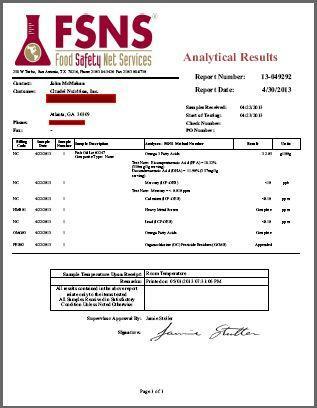 You won't find a better value on the market when you factor in quality, testing, and the form we use. *Our Fish Oil is back in stock. Thanks for your patience. Fish Oil provides a host of benefits related to athletic performance and general health. Fish oils are generally sold in two forms. Ethyl ester vs. triglyceride. The overwhelming majority sold are ethyl-esters. Both types show positive benefit, but we went the extra step to give you natural triglycerides. In short, fish oil provided in natural TG form provides better absorption, reduced oxidation, and increased bioavailability. 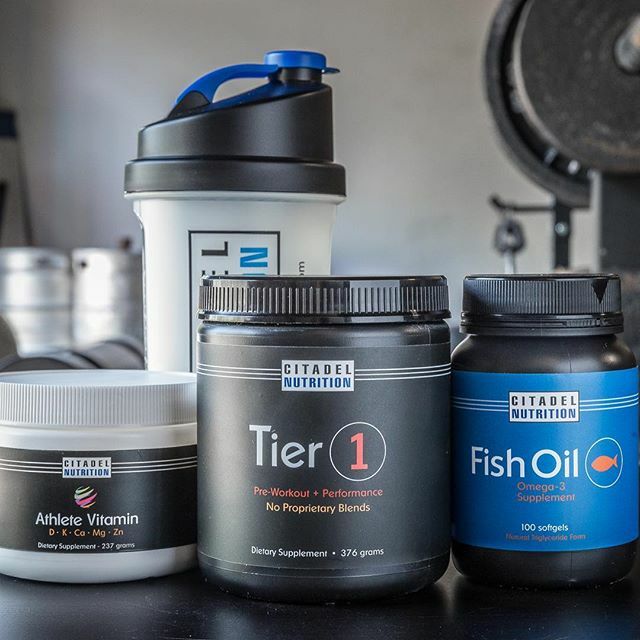 Check out our blog post which goes into greater detail on the difference between fish oil forms and the supporting research. Fish oil burps aren’t caused by the way the oils are packaged, the flavoring used, or if you refrigerate the product. They’re caused by poor quality oils. You won’t have to worry about that with us. Guaranteed. The fish used in our oils are wild caught sardines and anchovies off the coast of Peru. Our capsules are caramel coated to mitigate the effects of light on our fish oil. Opaque black HDPE bottles are further used to prevent light oxidation. Fish Oils are generally sold in two forms. The overwhelming majority are produced in ethyl-ester. We went the extra step to give you natural TG form for benefits like better absorption, reduced oxidation, and increased bioavailability. Read our blog post to learn more. To learn more about Fish Oil and its benefits visit Examine.com. A pre-workout/performance product that delivers core ingredients in the right amount. Bells, whistles, and new ingredients of the month wear off, but simple, pure, and effective never does. No proprietary blends so you can verify for yourself. Tastes good to boot. A pre-workout/performance product that delivers core ingredients in the right amount. Bells, whistles, and new ingredients of the month wear off, but simple, pure, and effective never does. No proprietary blends so you can verify for yourself. Tastes good to boot. *For a cost comparison of buying Tier 1 vs. mixing the ingredients in bulk, CLICK HERE. A product that follows the same straightforward approach as Tier 1, but with a more kick. For those that need more caffeine than the classic version. *For a cost comparison of buying Tier 1+ vs. mixing the ingredients in bulk, click CLICK HERE. A vitamin product that's much more than "cheap insurance." Instead of cramming a laundry list of vitamins and minerals into a single pill, we did more with less. 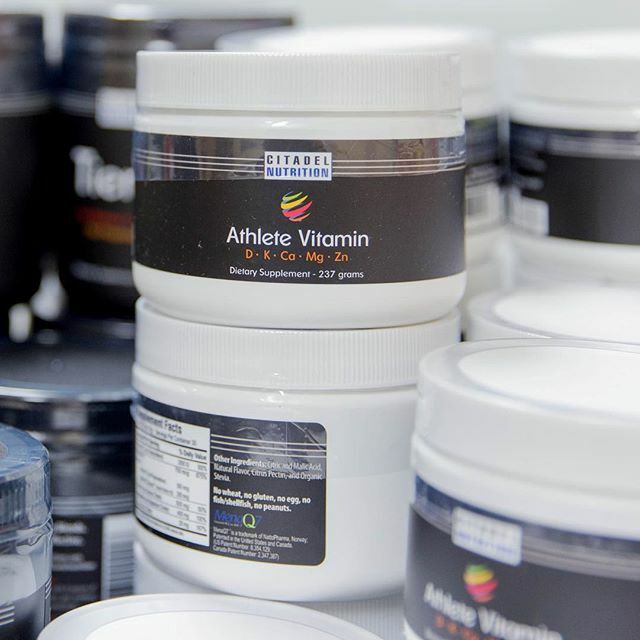 This product focuses on the vitamins and minerals that matter to athletes. 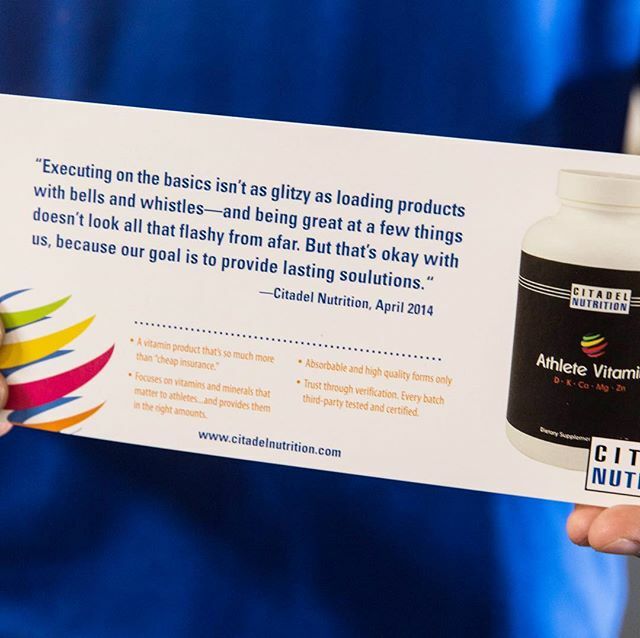 To read the thought process behind the Athlete Vitamin CLICK HERE. 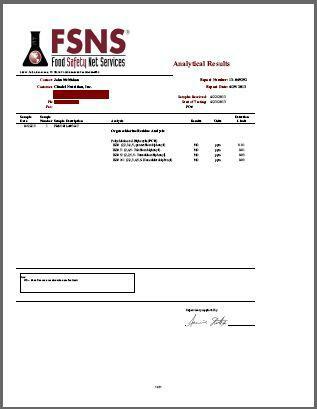 For a cost comparison of buying all the ingredients in bulk CLICK HERE. ﻿ATHLETE VITAMIN BACK IN STOCK. THANK YOU FOR YOUR PATIENCE. Free shipping on orders over $25 via Priority Mail. Free returns without hassle.